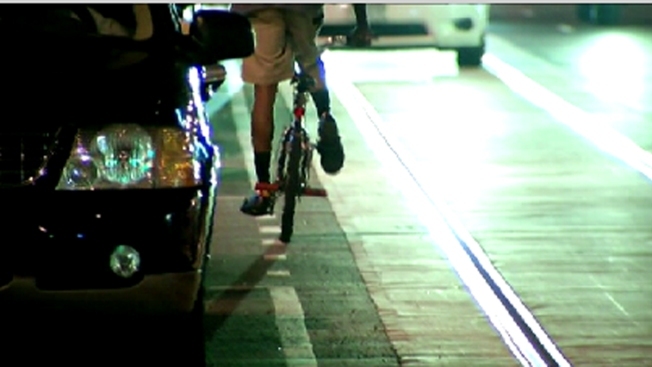 The proposal would have banned bicyclists from riding "within a streetcar guideway, except to cross the street." The Washington Area Bicyclist Association's website noted the guideway takes up the entirety of the H Street corridor. D.C. Department of Transportation officials said they killed the proposal following overwhelming opposition from the public. DDOT still is encouraging people who do bike in that corridor to go one block away and use G or I streets. The streetcars are expected to start carrying passengers next month.